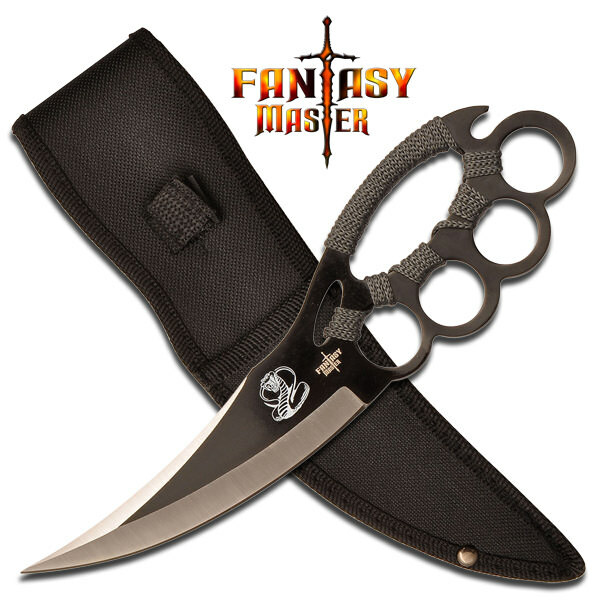 Ninja Knuckle Fighter Cobra Knife . 10 Inch Overall in length. 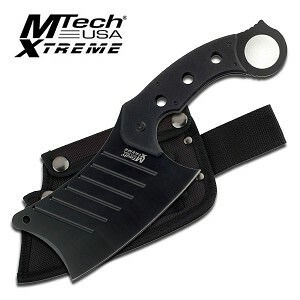 An intense full tang ninja fighter knife. 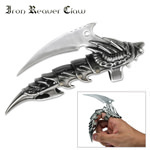 For a knife you can get a real grip on and give your fingers some protection get the Knuckle Saver Cobra Knife. With the stainless steel construction, cord wrapped handle and finger protecting rings this knife is easy to use, hard to lose, and once you pick it up you will feel it is almost impossible to put down. 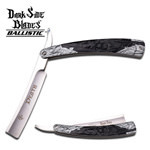 With a swept back blade it is great for slashing and well as piercing. 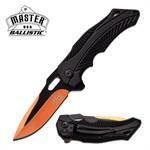 This knife features a cobra graphic and also includes a nylon sheath for carry on the go and safe storage.